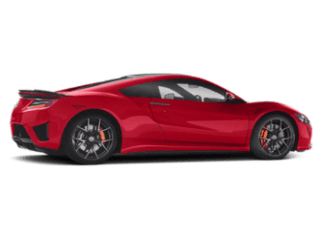 What 2018 Acura ILX Technology Features are Available? 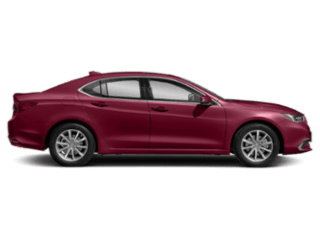 When it comes to technology, the 2018 Acura ILX brings a vast amount of innovation to the Los Gatos roads. 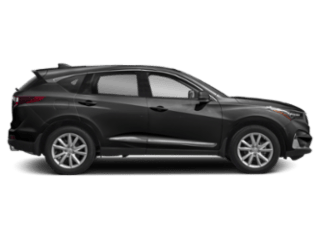 With intelligent features that allow you to seamlessly explore more infotainment and convenience, down to the sound system packages that keep you and your passengers enjoying tunes while on the go, this model definitely offers some perks you won’t want to pass up. 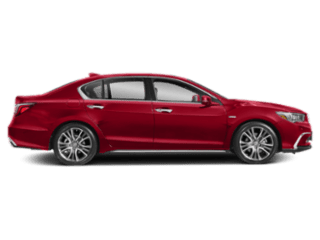 Find out more about the Acura ILX technology features below. 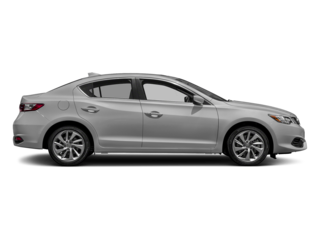 It seems as if vehicles today are getting smarter, and the Acura ILX Is one of them. Thanks to attention to detail and determination, this model offers intelligence that you’ll love to explore as you travel through Santa Clara. 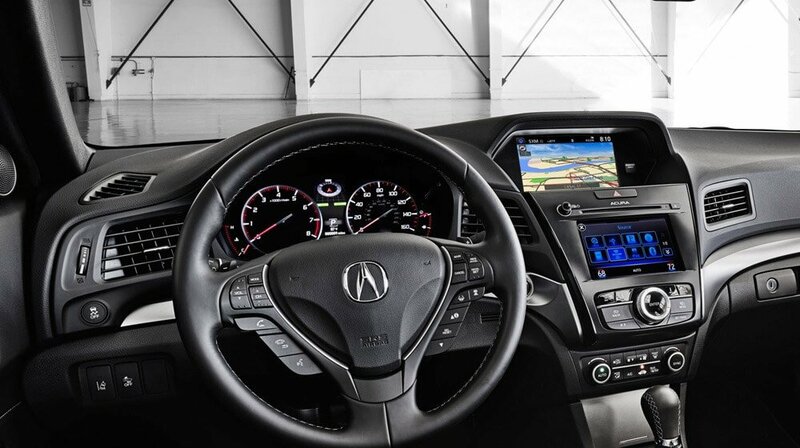 Technology is more than keeping you entertained; it was also designed on the Acura ILX to keep you safe through San Jose. 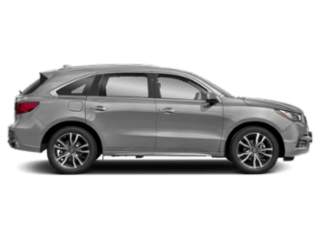 Driving the 2018 Acura ILX will bring you a vast amount of enjoyment, so be sure to head to Los Gatos Acura today to explore how the Acura Technology Package can upgrade your ride. Our dealership is located at 16151 Los Gatos Blvd in Los Gatos, CA, so stop by to see our inventory, or contact us at 855-738-4868 to explore our current offers.